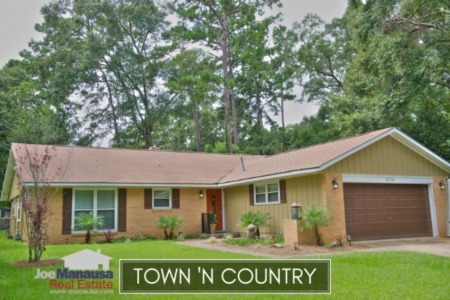 Town N Country Park is a NW Tallahassee neighborhood located within walking distance to the new Centre of Tallahassee. Featuring homes with as many as five bedrooms (all mostly built in the 1960s and 1970s), Town N Country Park is a renovator's dream come true with homes absolutely perfect for modernization. It is important to note that the narrative contained below is for sales through December for all previous years, but through the first three weeks of November in 2018. The graphs and the closed sales table will be continuously updated into the future (meaning bookmark this page if you always want to know the current status of homes in Town N Country Park). Buyers have been showing their love of homes in Town N Country Park. The combination of location and value are leading a resurgence in this popular midtown neighborhood. Be prepared, homes marketed correctly here sell very fast! The average home price in Town N Country Park thus far in 2018 is $190K. Activity in Town N Country Park remains hot. Currently, there are six homes for sale in Town N Country Park and five are already under contract. Average home values in Town N Country Park up nearly 16% in 2018, and with current values only at $110 per square foot, there is plenty of upside potential remaining for these homes. Even with this upside potential, there will be many homes sold below $100 per square foot over the next twelve months. These are steals! Home values in Town N Country Park are going at a wide range due to updates, renovations and flips. We should expect to see values anywhere from $80 per foot for significantly outdated homes to $150 per square foot for impeccably updated homes. 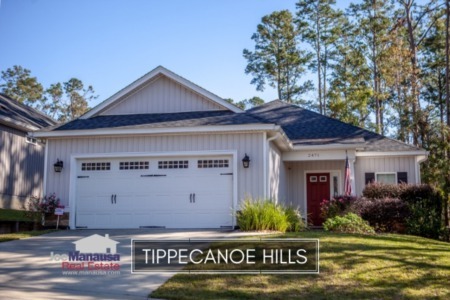 The average home size sold in Town N Country Park typically falls in a range of 1,500 to 1,750 square feet, and this year we are seeing homes sell at the larger end of the range. The 12 home sales in 2018 have averaged 1,778 square feet. The following list shows more than 440 home sales in Town N Country Park going back to 1991. 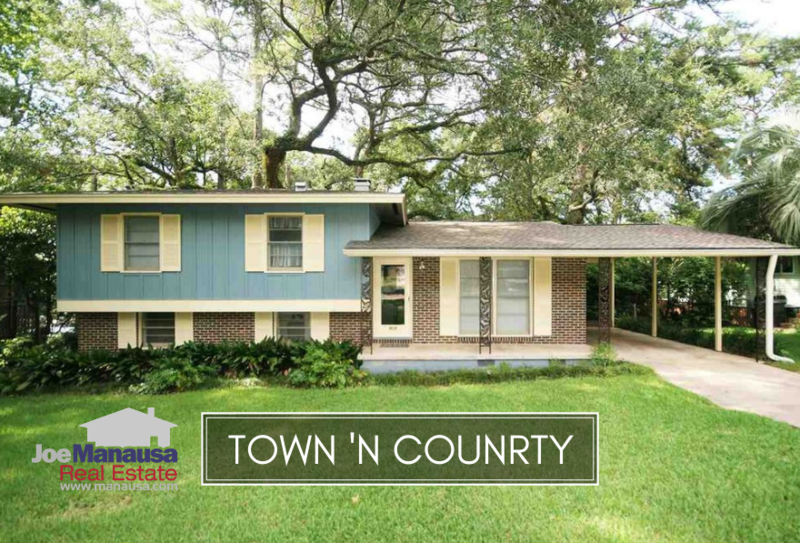 This concludes our November 2018 update on home sales in Town N Country Park, please give us a call at (850) 366-8917 or drop us a note if you have questions about this high demand location in central Tallahassee. Do you want the BEST agent for YOUR specific needs! Here's what people are saying about working with Joe Manausa Real Estate, you can see hundreds of real customer reviews reported on Google, Facebook and Zillow right here: http://www.manausa.com/testimonials.